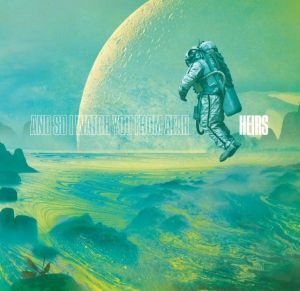 Well, it's not the 4th of May, but the new And So I Watch You From Afar fourth album Heirs is already available via Sargent House! We featured few of the songs a while back, but now it's time for the full 10 track package! Erm, not sure how to start with this as despite the fact that I saw the band 5-6 years ago in Austria, I just recently re-discovered their awesomeness. What I'm trying to say is that I still feel kinda in between their albums, but I definitely sense some sort of playful positivism in their latest works including Heirs. 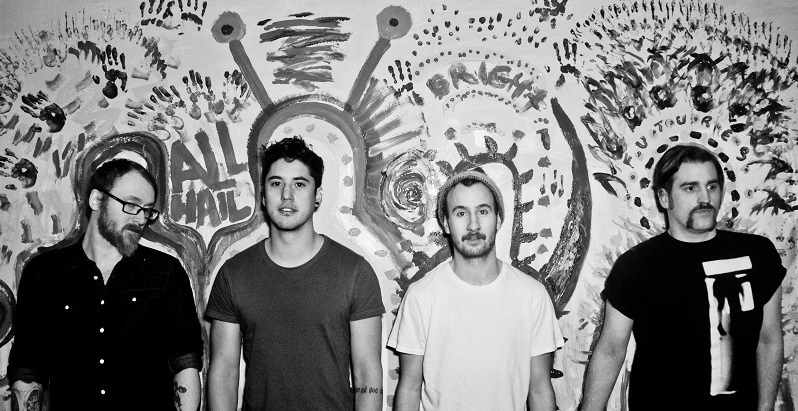 Sargent House And So I Watch You From Afar "Heirs"
Every time I listen to ASIWYFA the following statement pops up in my mind - "greedily trying to fit everything we love into one song" and truth be told if there's a band which can pull this off it's the Belfast four piece! At first some tracks might seem crazily chaotic, but actually when one gives a tiny bit of thought, it all comes into place. I guess the best way to describe the album, for me, would be emotionally explosive. It feels like a rush of blood through the head, which carries both something serious/sad and something intriguingly energizing. In addition, I must high light the absolutely stellar drumming of Chris Wee who has been an inspiration for me for the past year or so. I guess that's why I'm slowly learning to cover most of their previous songs? Super stoked for their Berlin gig next month! Not sure which tracks I consider as "favourite" at the time of writing this, but I find the group vocals on "Redesigned a Million Times" flawless and the overall ambiance of "A Beacon, A Compass, An Anchor" staggering. 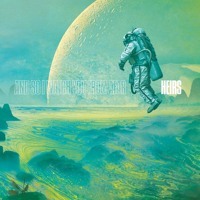 There are no two thoughts about it - Heirs is a great record yet to be explored. Hope you enjoy it as much as I do so far!